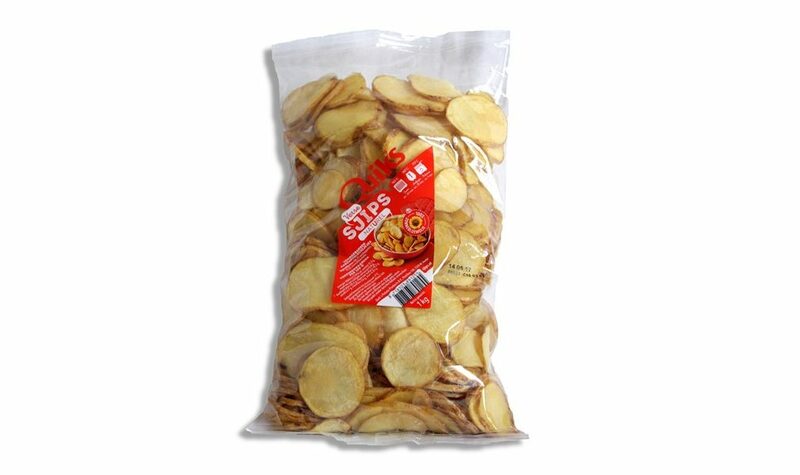 Quik’s SJIPS are fresh potatoes that are first washed and sliced, then pre-fried in 100% sunflower oil. SJIPS do not contain any additives, so they keep their wonderful, authentic potato flavour. SJIPS can be crisped in the over, an air-fryer or deep-fryer and served, hot and with seasoning, if you like. They are an ideal side dish to a meal, part of a tapas selection or as a variation of traditional chips!